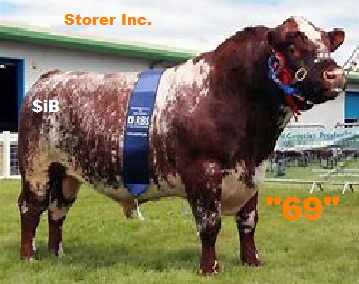 for our Hereford Bullwww.showcattle.com/cattle.aspx?id=16704706 . "5$ seamen off this bull"
"looking for good angus bull"
"pay yo to 300k fir right Brahman bull"
"good seamen sale . some off this bull below 10$"
"15.2. 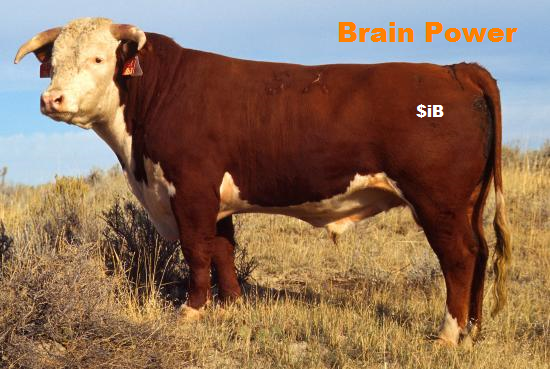 Simm in action 8 hrs left "
"this 15.2 simm bull in auction"
"seamen available cheap off variety of bulls like the one listed"
"I have 100 k for good bull "